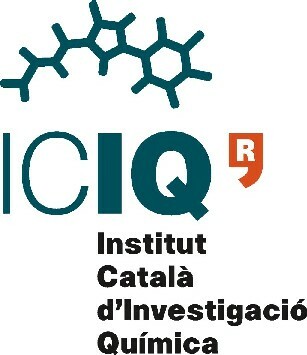 A position as chemical engineer in the group of Prof. Miquel Pericàs at ICIQ is available. The Chemical Engineer will provide a wide variety of engineering services and technical leadership in the design and construction of automated flow reactors. BSc in chemical or process engineering with good working knowledge of English. Be able to work with organic chemists to develop continuous processes. Being familiar with engineering software (LabView, MatLab or similar) to model and predict important variables of a process. Demonstrated ability both independently and in a team to design and troubleshoot new processes in an R&D environment. 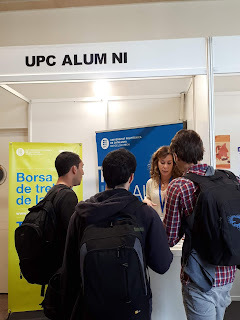 Professional experience in continuous processes, and reaction engineering in Pharmaceutical R&D environments will be positively evaluated as well as being familiar with process instrumentation, sensors, and logic devices such as relays and programmable logic controllers (PLCs).